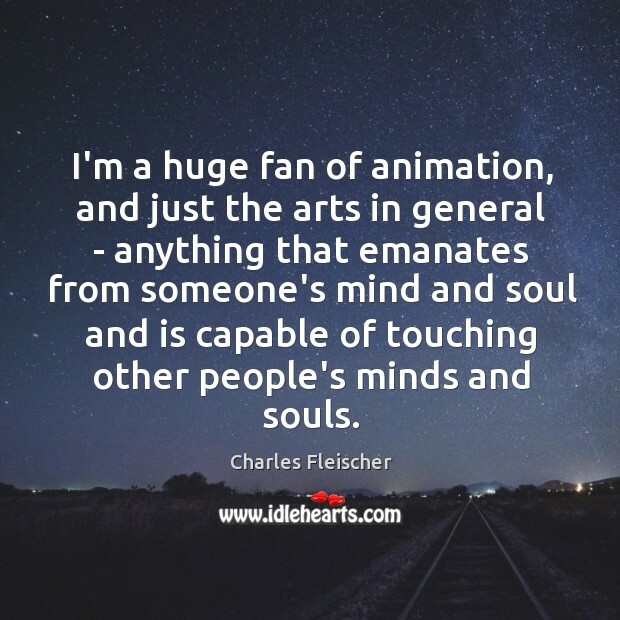 This is an image about 'I’m a huge fan of animation, and just the arts in general' shared in Picture Quotes category. 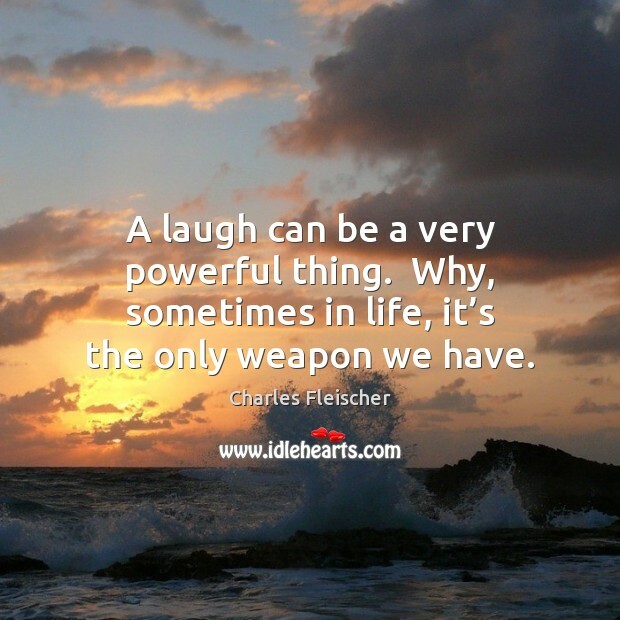 I’m a huge fan of animation, and just the arts in general – anything that emanates from someone’s mind and soul and is capable of touching other people’s minds and souls. 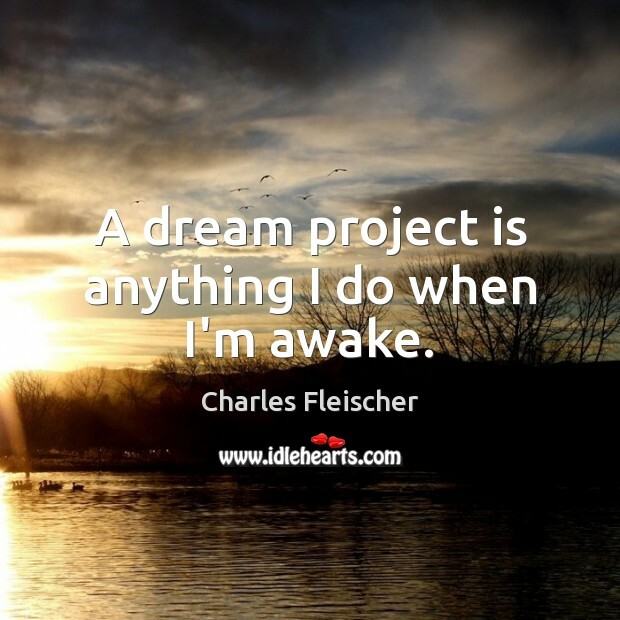 A dream project is anything I do when I’m awake. 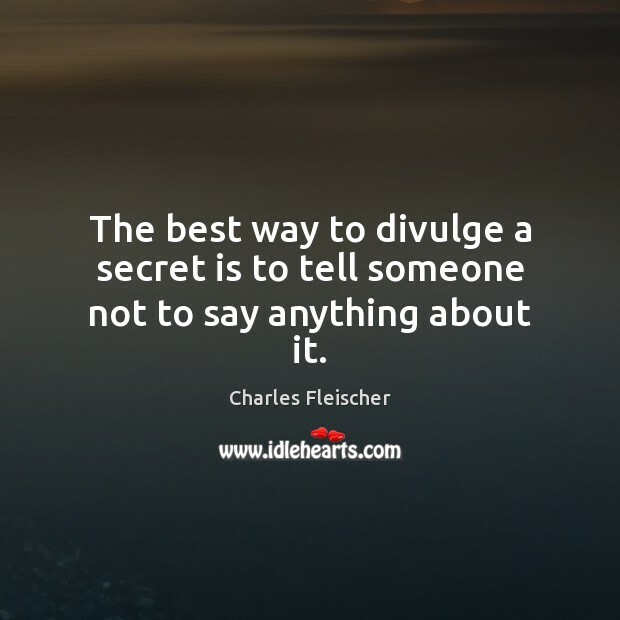 The best way to divulge a secret is to tell someone not to say anything about it. 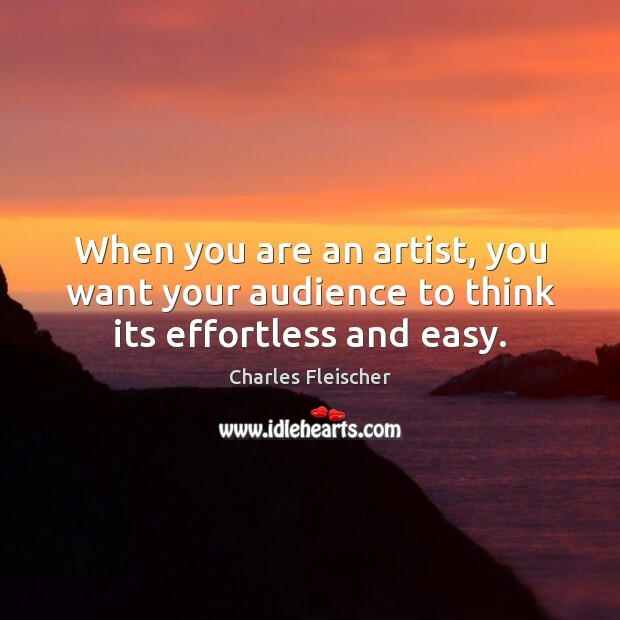 When you are an artist, you want your audience to think its effortless and easy.